I had a strong urge to solve people's problem which they are facing every day, specially pre-­diagnosis of medical health related issues. I knew that these conditions can be treated through different techniques at the spiritual level. This induced me to learn it professionally and help the people who are suffering needlessly. I want to reach and help as many people as I can and guide them to a better life with a positive mindset. I am born and brought up in Kolkata. I am an aspiring Chartered Accountant and Company Secretary. I did my B. Com (Hons.) In accounts and finance from Shri Shikshayatan College in Kolkata. 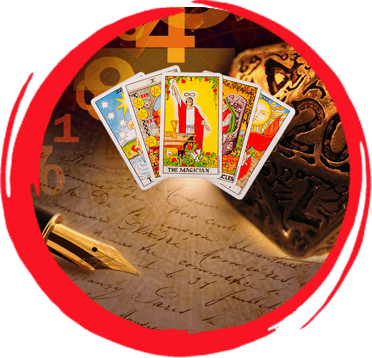 I have been offering handwriting analysis, numerology, tarot card reading and colour & drawing analysis services in Kolkata professionally for the last 1 year. I took a past life regression session from her for my asthma issues and allergy problems. Now I can enjoy cold drinks and ice-creams with my family and friends without thinking or worrying about it much. I got my numerology and color therapy for my home and office. It benefited me and my overall growth.